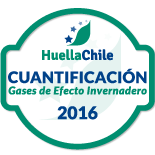 “HuellaChile” is a free and voluntary program run by the Ministry of Environment, through which participating companies and organizations can quantify, report and manage their greenhouse gas (GHG) emissions, thus contributing to the reduction of the country's emissions. The acknowledgments according to the level reached confirm the GHG management carried out during the year or period defined by the organization. The state owned financial institution taps the international markets with two new bonds, HKD and JPY-denominated for a total issuance amount of USD 195 million equivalent. 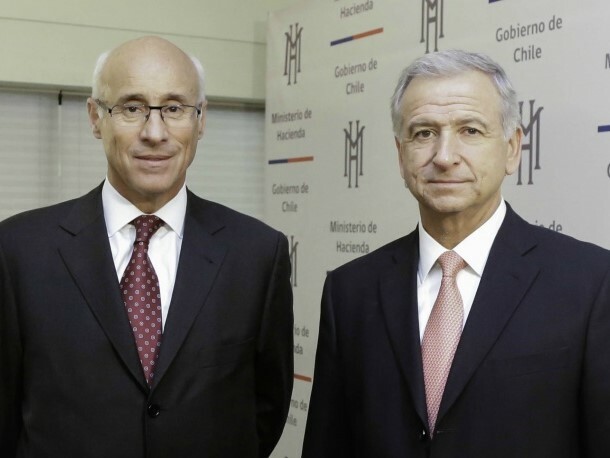 Economist Pablo Correa takes office as Vice Chairman. 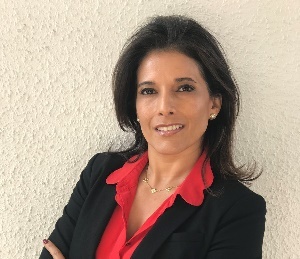 In the meantime, Edmundo Eluchans, Iris Boeninger, Paola Assael and Roberto Palumbo will serve as directors. It is the first financial institution to issue an ESG instrument in the local market, following the international market trends. 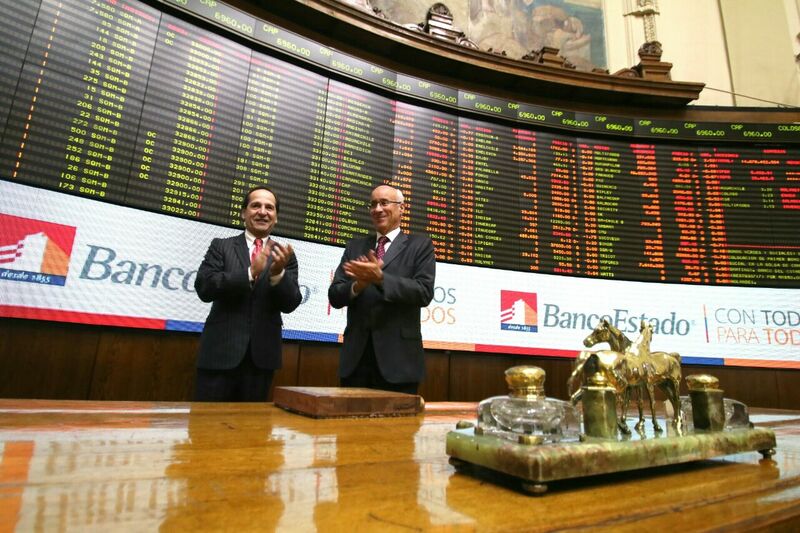 Juan Cooper Alvarez, takes office at BancoEstado starting on April 24. 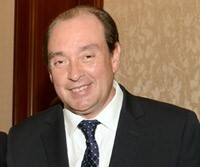 Ministry of Finance, Mr. Felipe Larrain, informed on Friday March 16, the appointment of Mr. Arturo Tagle as the new Chairperson of BancoEstado. The geographical distribution of these investors was 80% USA, 19% Europe and 1% other countries.